While we might be wearing pink on Wednesdays, we're definitely eating waffles on Sundays! Our "On Sundays We Eat Waffles" breakfast sweatshirt is a fabulous way to pay homage to our favorite breakfast food - waffles! 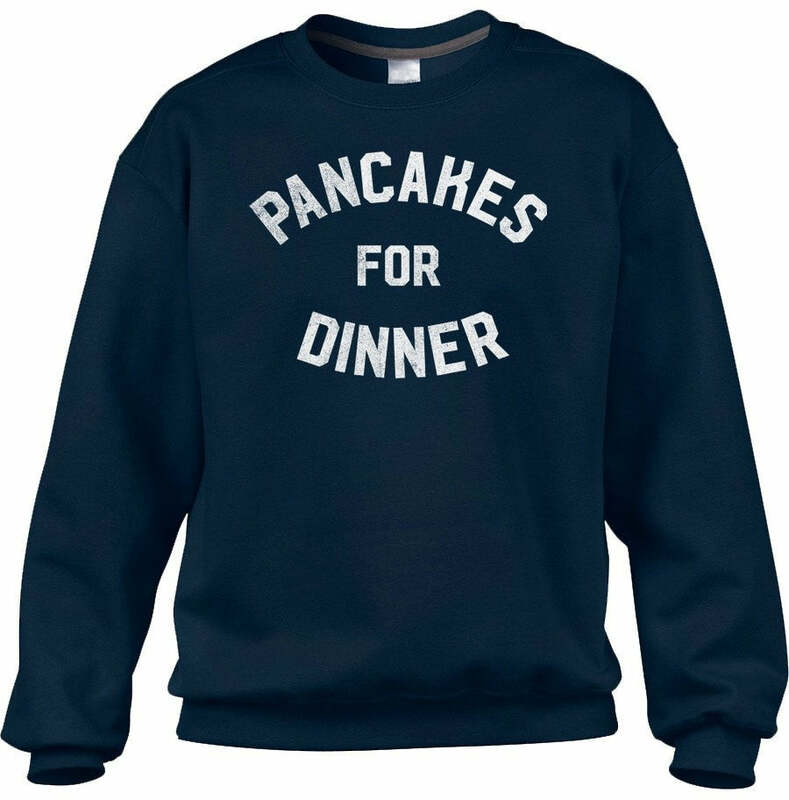 This brunch shirt is the best way to express your waffle love, and makes a great waffle lover gift or lazy Sunday shirt. 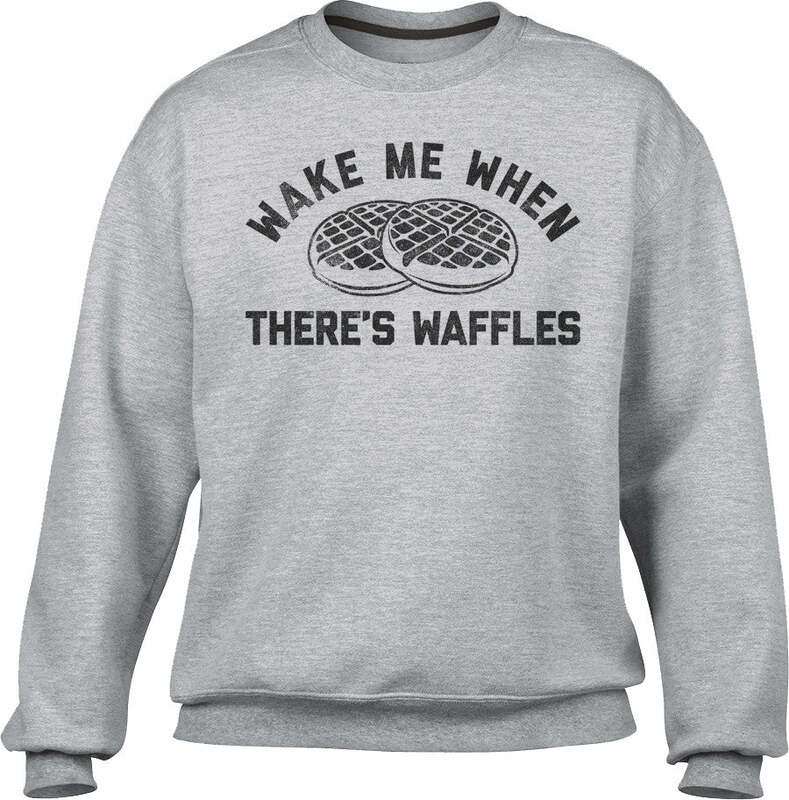 Even if you're not a morning person, this funny foodie shirt is sure to help you wake up and smell the waffles!